F or 50 years, Etrusca Marmi cooperates synergistically with Architecture Firms, Builders and Interior Designers, in order to carry out customized projects in which the Natural Stone is the undisputed protagonist, giving each work exclusivity, glamour and elegance. A talented brand in incessant evolution, focused on a tailor-made approach able to fulfill and interpret the multiple and different instances of Designers and Stone Contractors, proposing congenial and innovative solutions, combined with a qualified and impeccable turnkeyservice. Our tight-knit team of specialists handle each project in a perfect balance between craftsmanship and technological innovation. We are aware the high quality of materials and processing is essential to achieve excellence and perfection. A value that has become the hallmark of our Company over time. We are definitelyat the forefront in the implementation of customized projects, ranging from the classical to the contemporary architecture, from public to residential buildings, from interior to exterior design. 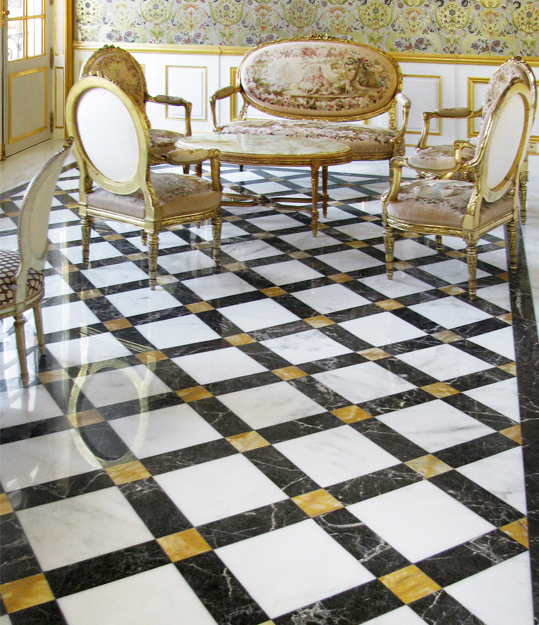 Furthermore, we specialize in the restoration of prestigious residences and magnificent castles. From the earliest stages of a project, our businessdiscusses constantly with Architects and Builders. We provides an overall advisory service, evaluating every single technical, structural and practical aspect of the work to be carried out, in order to meet all aesthetic and design requirements by guaranteeing the highest and strictest quality standards. EtruscaMarmi is located in Querceta, a small town in Tuscany, a magical place full of history at the foot of the beautiful mountains guarding the majestic quarries of Carrara, whose millennial marble is appreciated for its beauty and durability around the world. EtruscaMarmi was established thanks to the talent and the resourcefulness of its founder, AlessandoBandelloni: he decided to create with his brothers a company that could become the benchmark in the hand-crafted natural stone market.